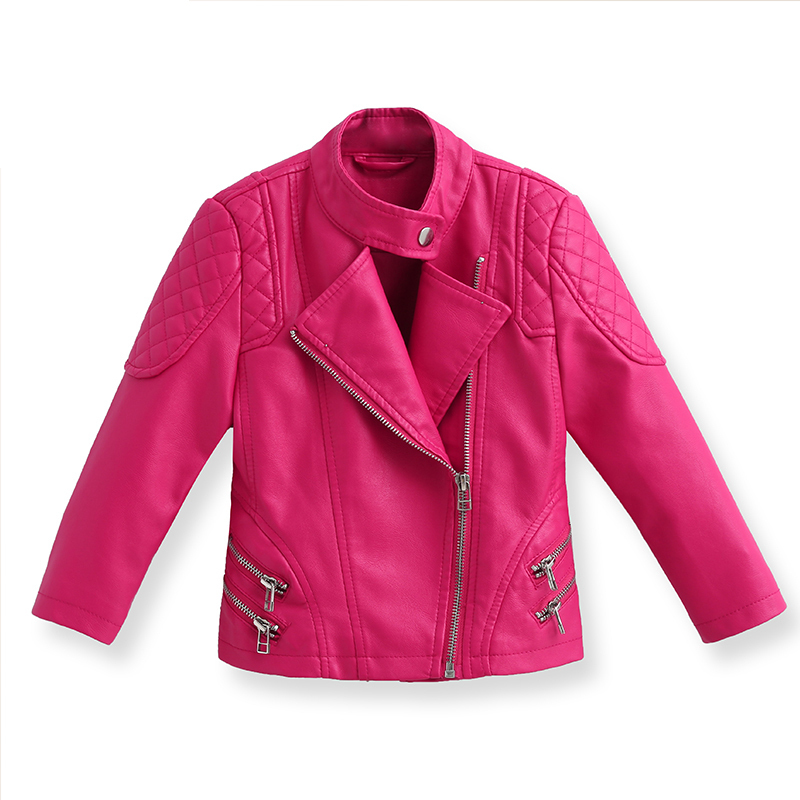 Those days when people would think twice before experimenting with funky and preppy colors are long gone. 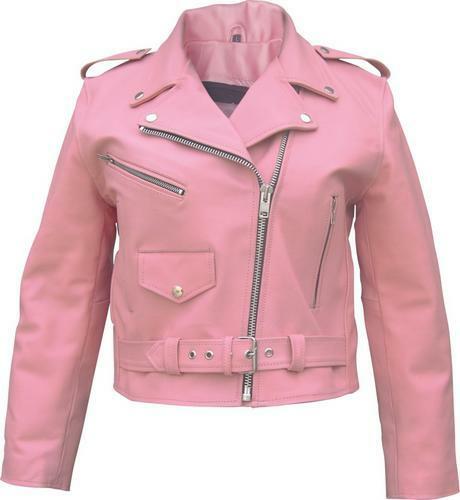 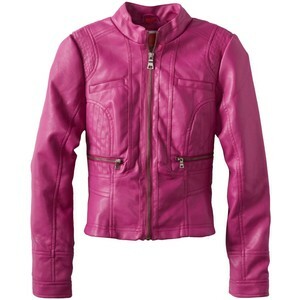 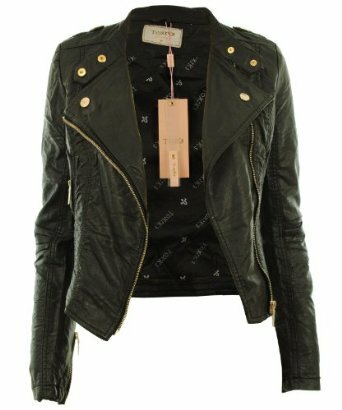 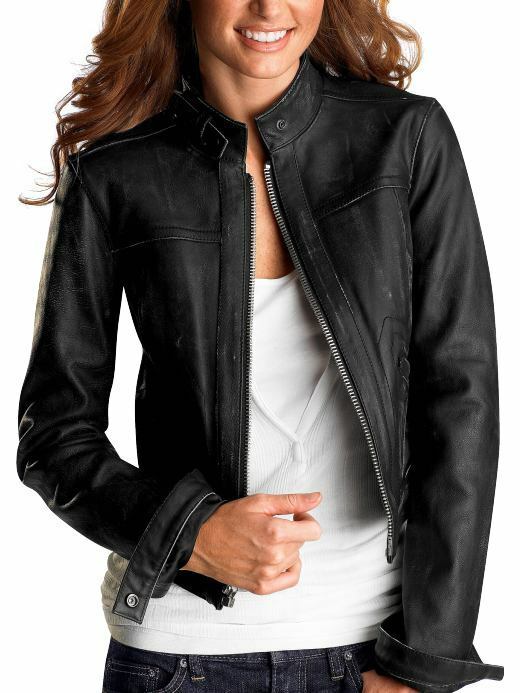 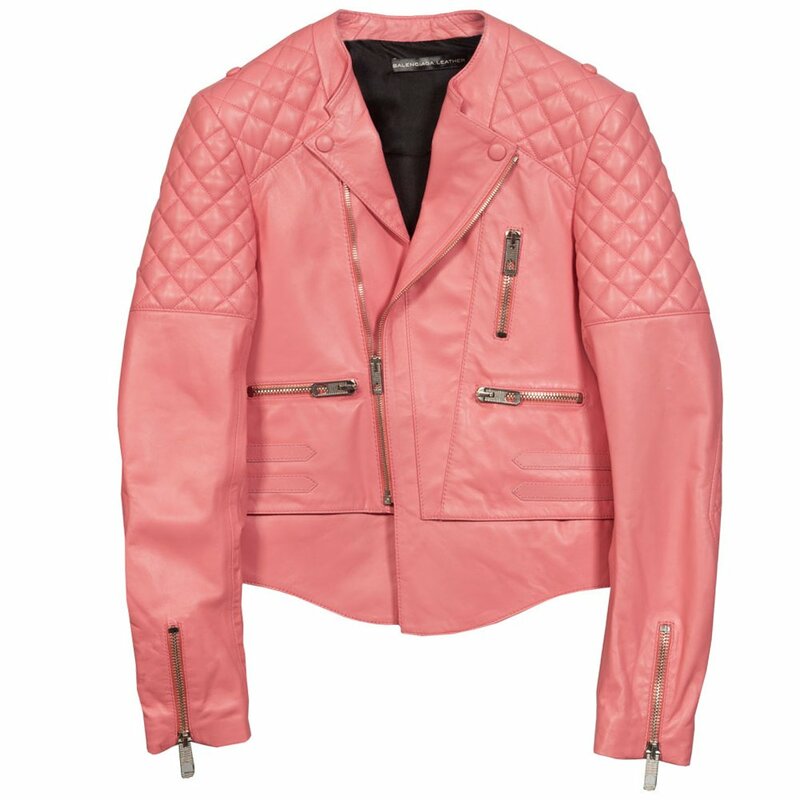 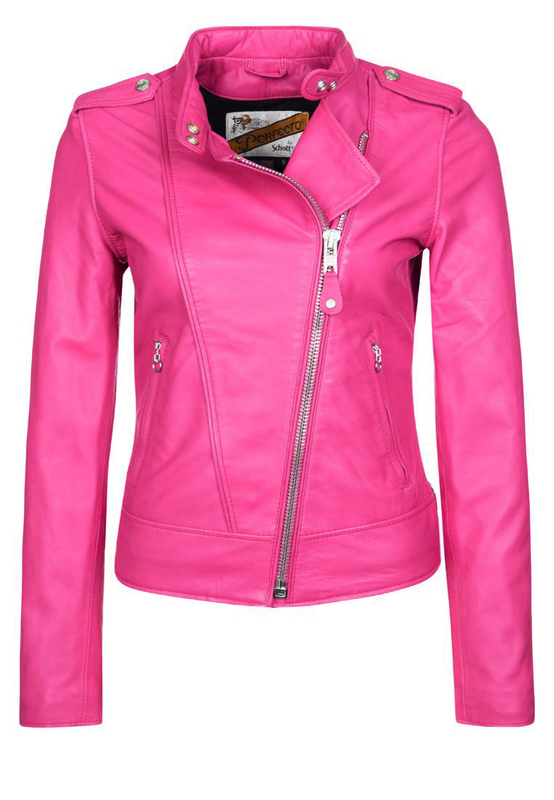 Pink leather jackets have become very popular primarily among young women. 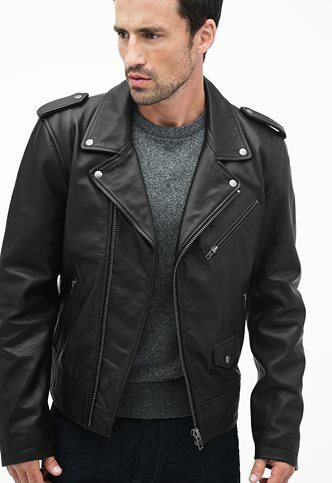 It adds not only a character to the entire appearance but a sober and calm look!